3. Enter your customization details in the notes section including: text, font style (if you do not want the default font) and all caps or initial caps. 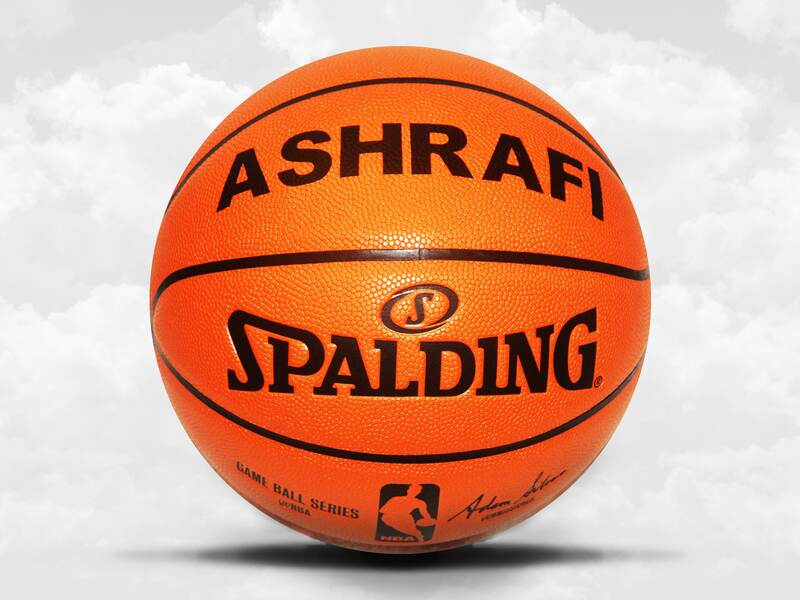 If you want an image placed on the ball, you must get approval for the image before you proceed.